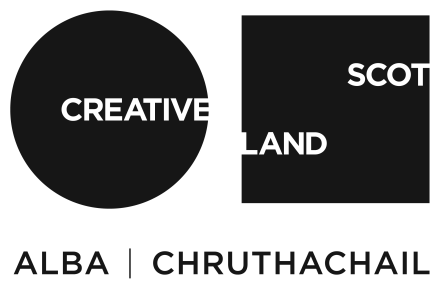 Cove Park’s Literature Residency supports an established writer based in Scotland or the UK at a key stage in their work. We offer the writer time and space to pursue a project or new ways of working free from the pressure of specified outcomes, in a changing community of artists across a range of art-forms, career stages and nationalities. Recent Literature Residents include Ellen Aaku, Helen Cross, Gerry Cambridge, Rachel Cusk, Jennie Erdal, John Glenday, Russell Celyn Jones, Tom Pow, Jess Richards, Jo Shapcott, Zoe Strachan, Louise Welsh, Nicola White.